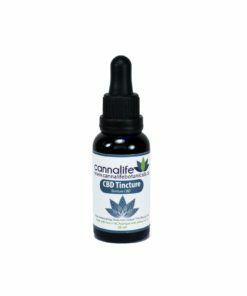 In the simplest terms, tinctures are a medicine made by dissolving an extract in a liquid medium such as Ethanol, Olive, Canola, Grapeseed, and MCT Oils. 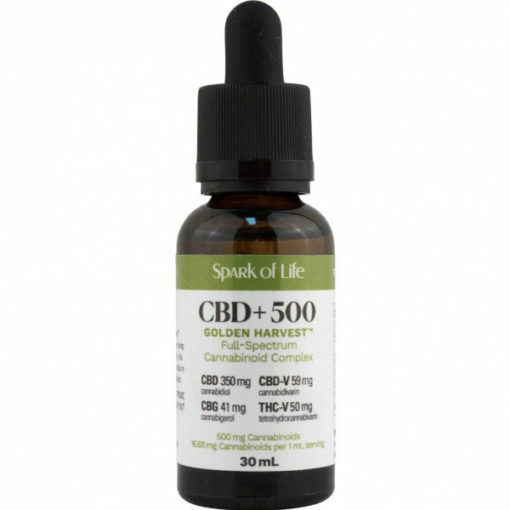 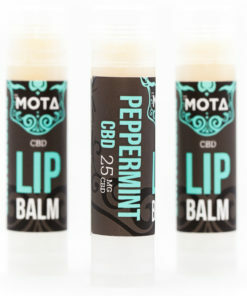 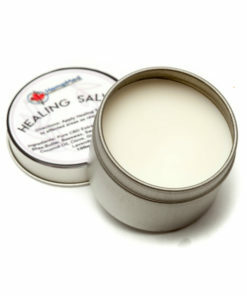 In this case Spark of Life has used Hemp Seed Oil as their base. 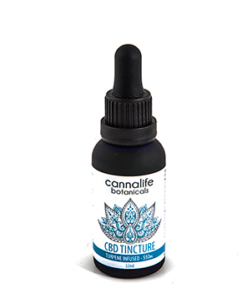 Tinctures are quickly absorbed under the tongue and are appropriate for the treatment of many conditions. 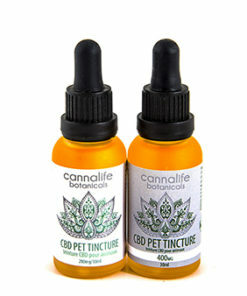 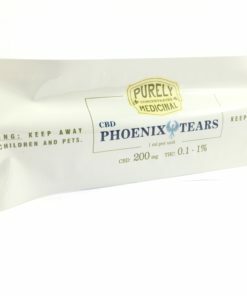 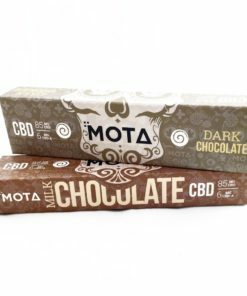 Use of cannabinoid medicines should always be used under the advice of a physician.